Heller to Release New Music Monthly, Kicking off New Year with Latest Single "Big Love, Small Moments"
Nashville, Tenn. (Jan. 10, 2019) – JJ Heller’s latest, I Dream Of You (Vol. II) is available now. Appealing to parent and child alike, the stirring 15-song collection of timeless covers and lullabies is comprised of songs from the 50’s through today including favorites like “Here Comes the Sun,” “Bridge Over Troubled Water,” “Edelweiss” and more, along with three brand-new originals. 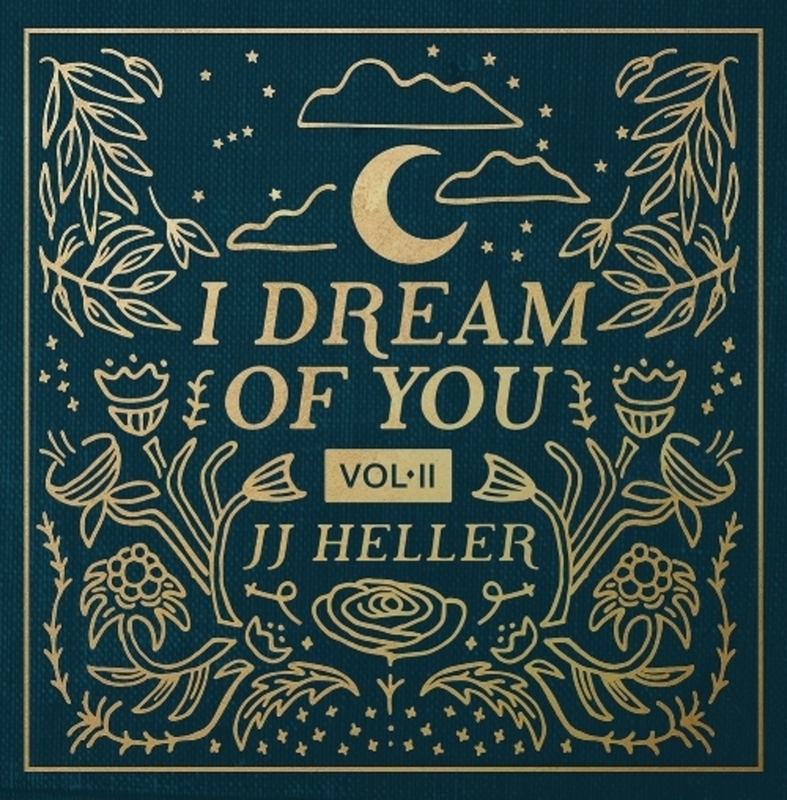 Birthed out of Heller’s own desire as a mother of two came I Dream Of You (Vol. II), medicinal music that crosses generational boundaries, with messages of truth, hope and love woven throughout each track. "It is so soothing and so many of the songs bring back sweet memories." "[JJ's] new lullaby album has been one of the only sure ways to get our 3-month old to sleep, which has been an IMMEASURABLE blessing! My husband and I sure don't mind streaming it while we drift off too! '"- @wecanallbebright71. On the heels her latest album, Heller has announced she will be releasing a brand-new song on the first Friday of each month in 2019, kicking off the new year with the unveiling of her latest single,"Big Love, Small Moments." The song has already been added to 19 Spotify playlists, garnering over 50,000 streams since its release last Friday. To listen to "Big Love, Small Moments" click HERE. "'Big Love, Small Moments' is about embracing the beauty in every moment, big or small. I love love this song and I hope you will too," said Heller.